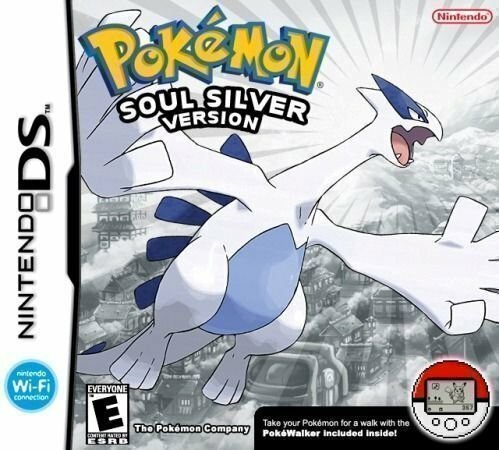 Pokemon Soul Silver is part of the remakes of the classic 1999 Pokemon Silver rom. It was developed in 2009. Pokemon Soul Silver is an RPG(Role Playing Game) that has a lot of adventure elements sprinkled into it. The mechanics from the previous Pokemon versions are essentially the same with just a bit of improvements. You begin your fun journey with a starter Pokemon and you'll be able to catch more in the future with Poke Balls.